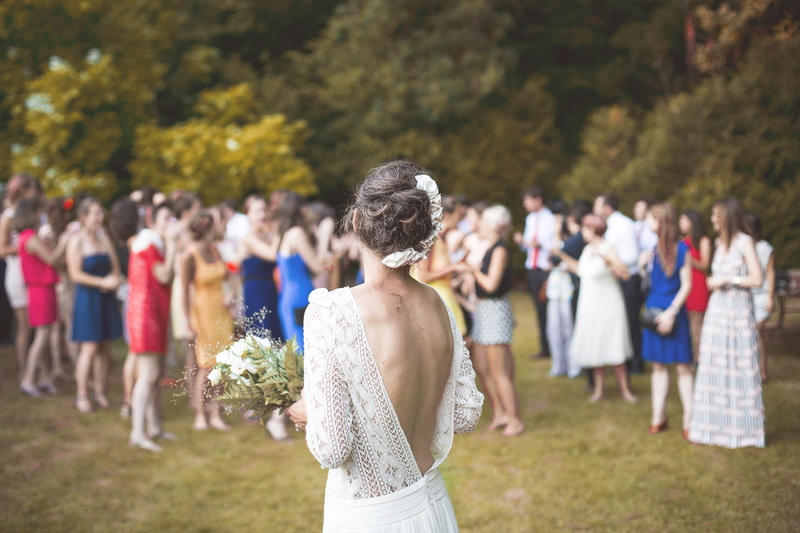 These girls are going to be your best support throughout the whole wedding journey. Bridesmaids will help plan and pay for the bridal shower, you bachelorette party and pay for the dresses, therefore girl deserve to pick the color and design of their bridesmaid dresses for the wedding. Summer is a perfect time to incorporate bright and juicy colors and mix them together with a pale rosy shades. If pastel colors always look romantic and feminine, bold color palettes will emphasize bright personalities of your bridesmaids. To help you reduce the wedding party stress, I have picked few gorgeous wedding color schemes and bridesmaid dresses styles, together with Jjpromgirl - a leading worldwide brand of custom made dresses. From dark navy to royal purple, here are the hottest wedding colors, which will help you to pick your perfect affordable bridesmaid dresses online, perfect for the upcoming summer season. 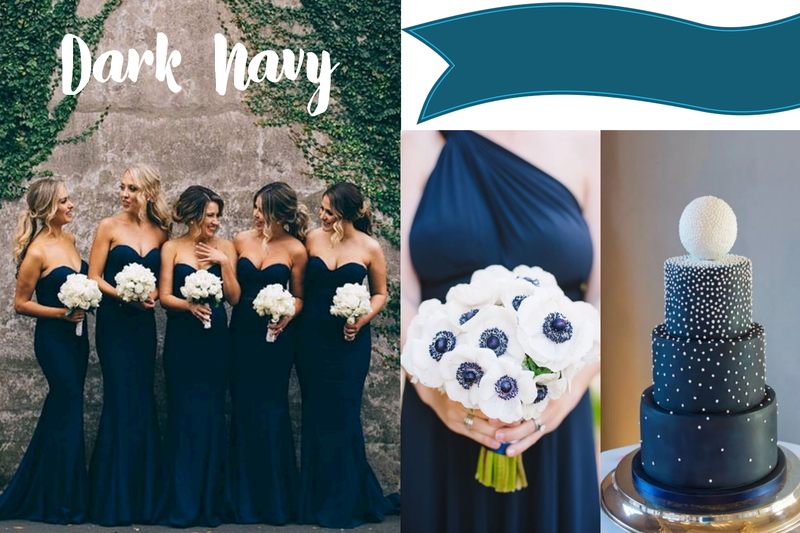 Navy blue color is one of the most traditional wedding colors, thus it is great for any season. Navy color is very rich and it can be paired with many colors: gold, marigold, pale pink and red. 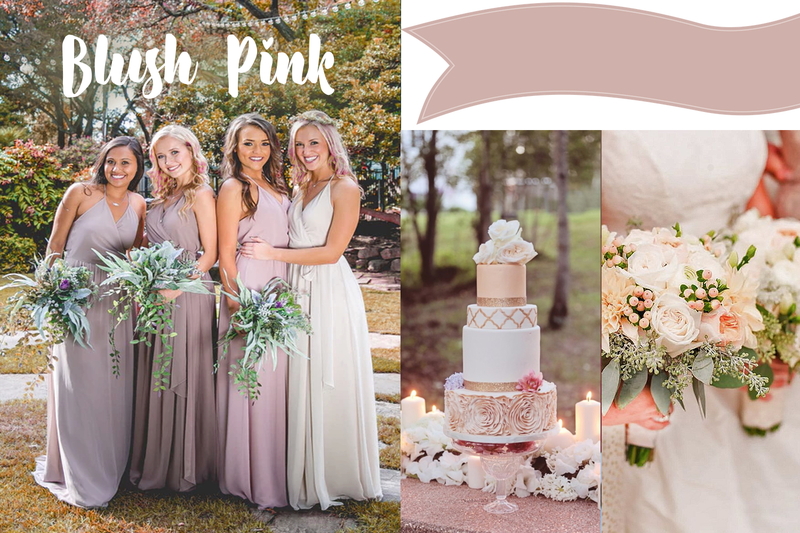 Blush pink shade is the most feminine and romantic wedding color. It looks great on every skin complexion, making the dress lightweight and beautiful. You can pair this color with golden sequins and metallic shoes. 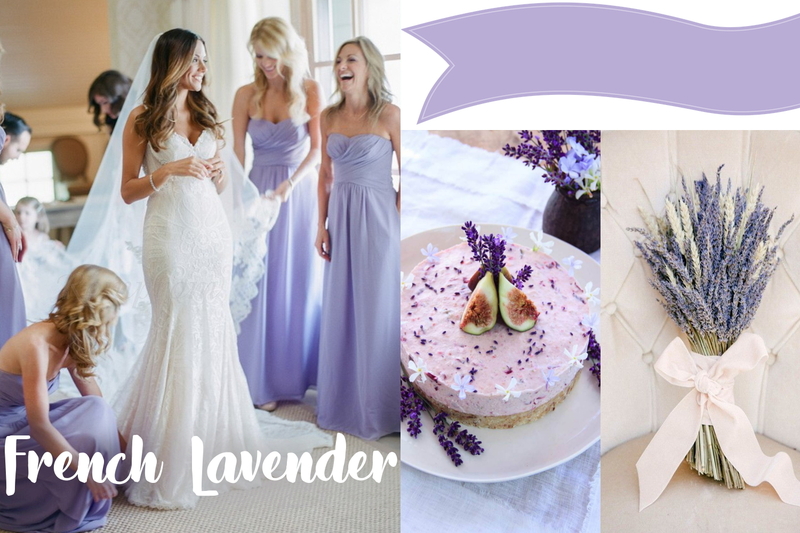 French lavender color have never gone out of wedding fashion and can be incorporated in theme all year long, especially for an outdoor wedding set. Pastel lavender look the most beautiful together with forest green, light yellow and white colors. 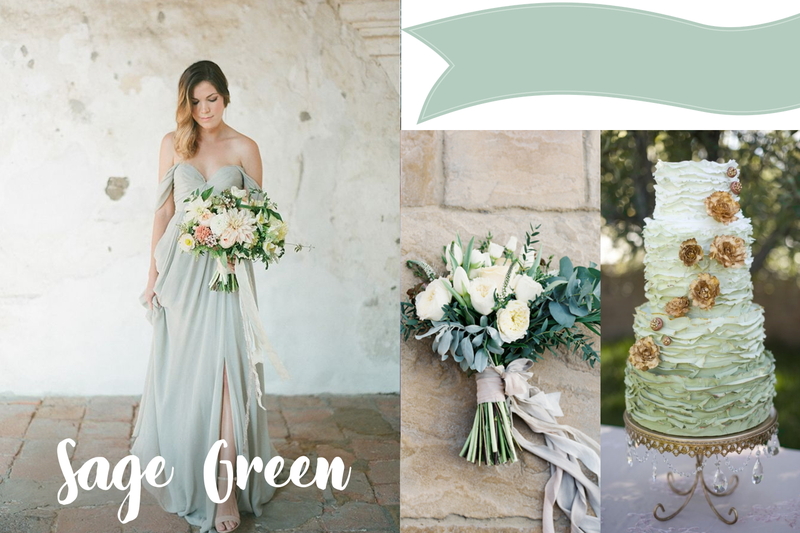 Inspired by serenity of wild meadow, sage green is one of the most versatile wedding colors, because it combines feminine softness and masculine appeal. Dusty gray undertones makes this color unique and easy to pair with other muted shades. What color can be more summer appropriate, than a mysterious misty teal? 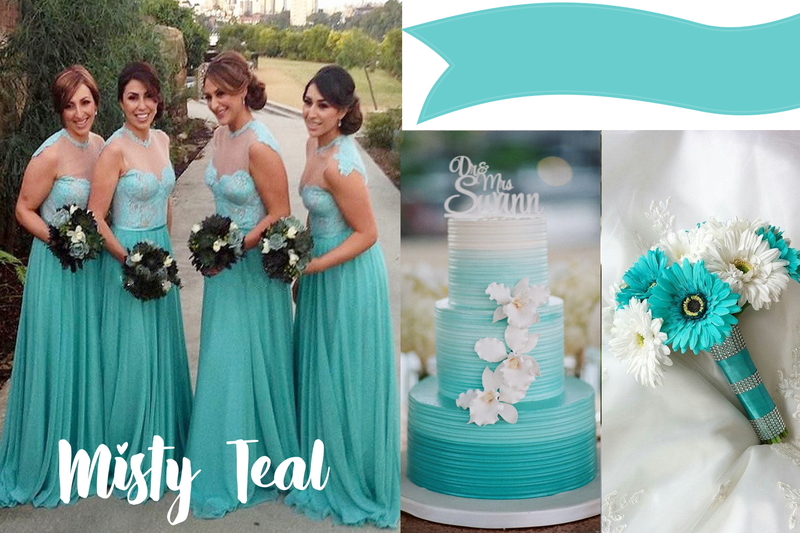 You can't go wrong by choosing misty teal, it is simply the best shade for beach wedding - fresh, pure and bright.